Ever experienced the way small moments impact our lives? Ever wanted to participate in a movement to change our world? Step back, Be Still, Share Compassion, Live Gratefully. Today, travel gracefully along your path! 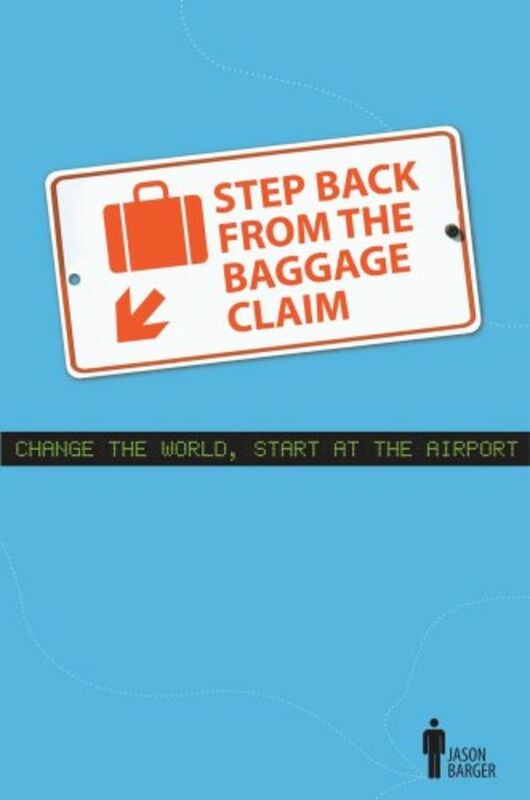 Step Back from the Baggage Claim. Jason Barger spent seven straight days flying 6,548 miles to seven different cities living only in the airports the entire time. He studied 10,000 minutes of observations at all four corners of the U.S. and reflected on how our airport experiences can teach us about our lives TODAY. The airport metaphor leaps to life through profound anecdotes about an orphanage in Mexico, a summer camp in Ohio, bamboo, the homeless, climbing Mt. Everest, a hotdog grill, and much more. The funny and inspiring stories remind us how to change our daily world through thoughtful and compassionate action! Join the movement.